Tanja Hayward brings more than twenty years of sales, management and recruiting experience to Partnership Employment and is a well respected leader throughout the industry in New England. 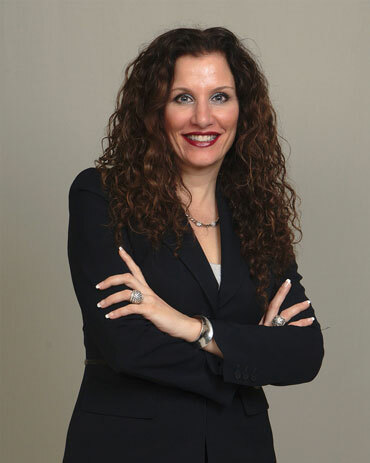 She began her professional career in the staffing industry in 1998 when she joined a local start-up company in Massachusetts. Her aptitude for business and negotiation paired with a keen ability to understand and solve the client’s needs enabled this unknown independent company to quickly become a market leading, multi-branch agency with an impeccable reputation. Tanja opened the first office for Partnership Employment in 2002 and brings the same dedication, commitment and energy. Clients enjoy her honesty and direct approach to solving their staffing needs. She has helped many companies raise the bar with respect to personnel, lower attrition rates and ultimately save them time and money. Tanja graduated with a Bachelor’s degree in Comparative Literature from Clark University with a concentration in International Relations and Languages. Tanja is a Certified Personnel Consultant accredited by the National Association of Personnel Services. She has served as Vice President of the Massachusetts Association of Personnel Services and on the committee for the New England Association of Personnel Services. She is an active member of the Chamber of Commerce of Central Massachusetts and is involved in many local charities including the March of Dimes, Sophia's Fund, Hope for Worcester and The New England Dream Center.